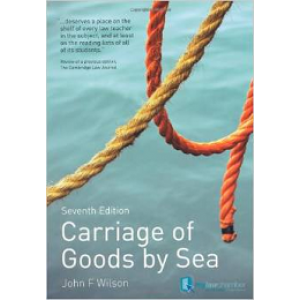 the law relating to the carriage of goods by sea. Scott Hershovitz, Gerald Postema and Jeremy Waldron. 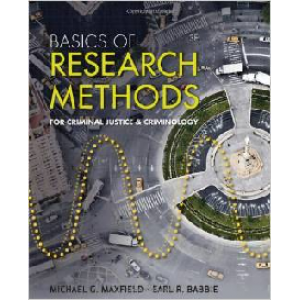 combines accessibility and a conversational writing style with Michael G.
applications, and Internet research exercises. 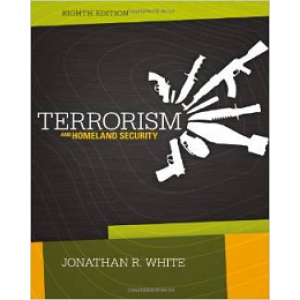 terrorism/homeland security, death row, and more. 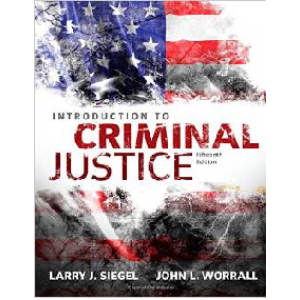 understanding of the modern criminal justice system. 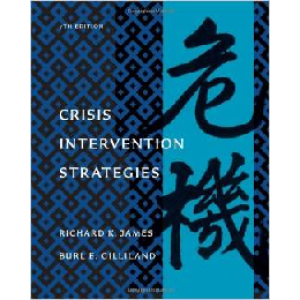 underpinnings of crisis intervention theories, but also know how to apply them in crisis situations. Corporate Governance & Group Dynamics’, published in 2013, is a 420-page book that focuses on the existing models of corporate governance in Nigeria to see if they are adequate to cope with the complexities of group structures especially in the banking and financial services sectors. 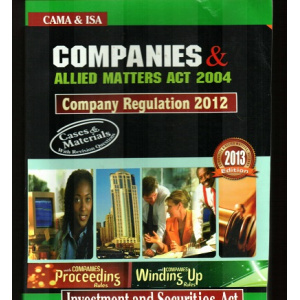 The author recommends that’ it is the specific responsibility of each board that could ensure proper disclosures, integrity in financial reporting and a duty of accountability of management to the shareholders’. The Foreword to the book was written by Dr. Christopher Kolade, CON.pro-Chancellor, Pan Atlantic University. This book articulates extremely important and fundamental issues which affect the society at large. 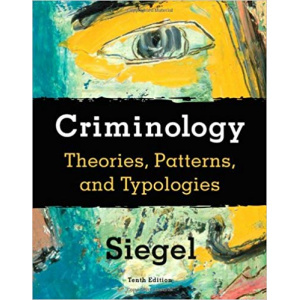 It analyzes the relationship of the law with many societal problems. Suffice it to say every aspect of the society evolves around law and the lawyer. 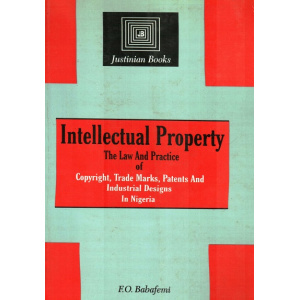 Chief ‘Folake Solanke, SAN , in the foreword to the book, says “The lawyer is involved in drafting and constructing documents, and finding solutions to many of the societal problems, particularly legal problems”. The book is outstanding for many reasons which include: the author’s lucidity of thought, clarity of language, profundity of research and compelling intellectual discourse. It contains 326 pages. The author is Professor of Industrial & Commercial Law at the University of Lagos, and Commissioner at the Nigeria Law Reform Commission. 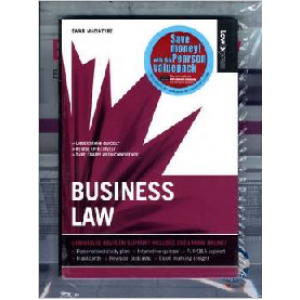 His book is aimed at legal professionals, academics and students; employers, employees and union officials. 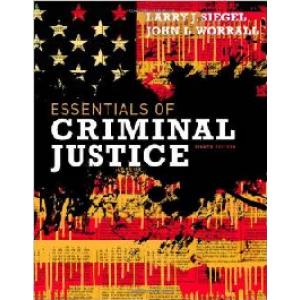 It focuses on cases and includes extensive quotations from several judgements. The book is broadly divided into two sections. Section one - Individual Employer-Employee Relations - covers: contracts, the Labour Act, injuries at work, the Factories Act, claims and compensation. 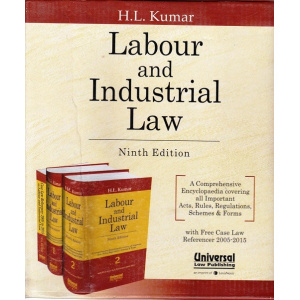 Section two - Collective Labour Relations - covers: trade union law, union mergers, the legal framework of collective bargaining, and industrial conflict and the law. Akintunde Emiola is a professor of Law, Nigerian law educator, Member Nigerian Bar Association and Nigerian Association of Law Teachers. 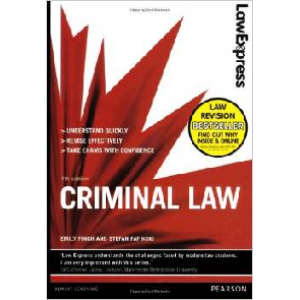 The Criminal Code is an ancient document dating back to the 17th Century. Transported to Nigerian through the colonial vehicle, it became and effective weapon in the hands of explorers to subjugate their captured territories and subjects. Initially a document only useful in the Northern protectorate of Nigeria soon covered the whole country. But by 1960, the North, abandoned it for the Penal Code. 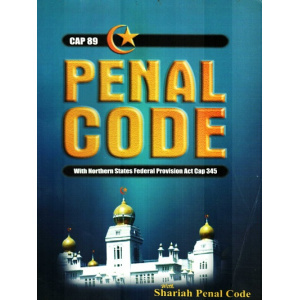 As at today, it is the only penal instrument useable only in the whole of Southern Nigeria. Despite its age, it has remained the main document for criminal trials, companion of layers, law enforcers, jurists and general readers. We have introduced cases and materials for those seeking a summary of key issues. The determination of the Obasanjo administration to fight corruption in all its ramifications led to the emergence of EFCC. It is obvious that the Criminal Code cannot provide the needed speed and energy due to its age and verbose contents. 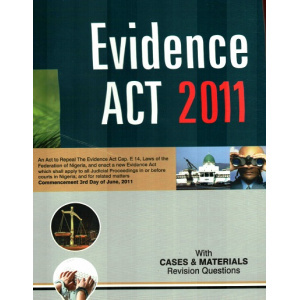 Like the old edition, this book explains each section of the Evidence Act, including the new sections with cases. 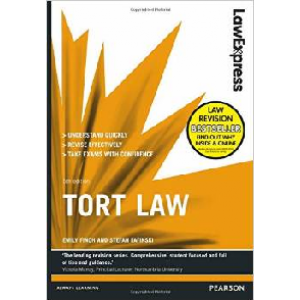 This book will be useful to students, law teachers, legal practitioners, lovers of the law and lovers of the rule of law. It is a veritable practice tool to arm you with authorities both within and outside the court room. Adesanya Adebayo is a Principal State Counsel in the Public Prosecution Department, Ministry of Justice, Ogun State, Nigeria. He holds the Bachelor of Law and Masters of Law Decrees of Olabisi Onabanjo University, Ago-Iwoye. He is a prolific writer and author. 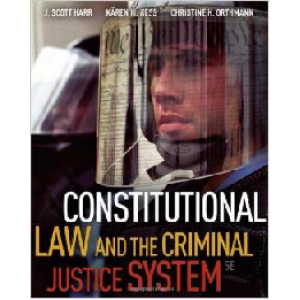 He has written several law books and articles in reputable law journals. 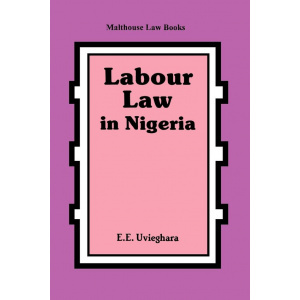 Among his works are: “Cases and Materials on Nigeria Legal System” and “Criminal Code Act and Other Related Acts Annotated with Cases”. This is the third edition of this book. The book was first published in 2003 and later in 2010. 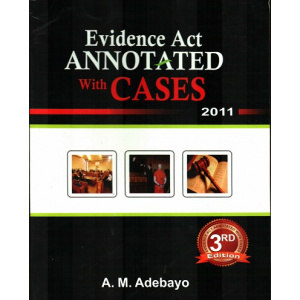 The need to review the second edition of this book stemmed from the enactment of the new Evidence Act by the National Assembly in 2011. The Evidence Act No. 18 of 2011 expressly repealed the Evidence Act Cap. E14, Laws of the Federation of Nigeria 2004. The new Evidence Act although retains some of the old provisions such as section 31, introduced new provisions which cover new legal issues which were not covered by the old Act. Such new provisions includes improperly obtained evidence under section 14 and 15, hearsay rule under section 37 and 38, conviction as evidence in civil proceedings under section 63, computer generated documents under section 84, conflicting affidavit under section 116, presumption of marriage under section 166 to mention but a few. 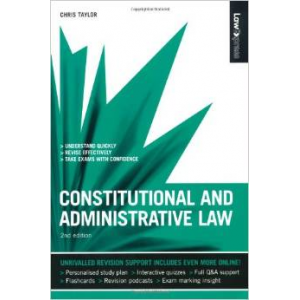 An improvement on the first edition, this second edition also follows the syllabus for the course as approved by the National Universities Commission and the Council of Legal Education. 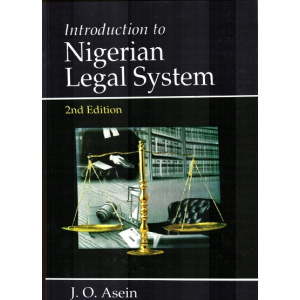 Although the main target reader is the law student that is studying Nigerian Legal System as a taught course, the text is equally useful for the non-law student who needs a general introduction to Nigerian legal system. The detailed treatment of the Legal Profession serves the need of students in the Nigerian Law School, the practitioner and all those who may want to know more about the dynamics of the legal profession in Nigeria. By and large, there is something of interest for every one, including the general reader. 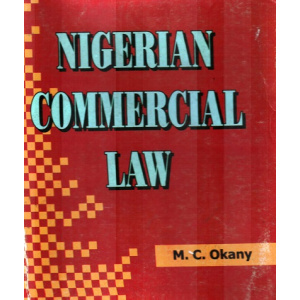 With over 700 referenced cases, it is a compendious reference material and a useful starting point for any research into aspects of Nigerian law. The topics covered include: The Idea of a Legal System; Meaning of Law and Classification of Law; The Constitution as a Source of Law; Law making procedure; Rules of Statutory/Constitutional Interpretations; The Doctrine of Precedent; English Law; Customary Law; Internal Conflict of Laws; History of the Judicial System; The Judicature Today; Control of Inferior Courts and Tribunals; Independence of the Judiciary; Inferior Courts and Tribunals; Juvenile Courts; Tribunals Special Courts and Courts Martial; The Public Complaints Commission; The Legal Profession; The Rank of Senior Advocate of Nigeria; Office of Notary Public; Professional Etiquette; Outline of Civil and Criminal Procedure; Legal Aid and Advice; as well as Alternative Dispute Resolution. The Evidence Act 2011 Act No. 18, is an Act to repeal the Evidence Act Cap. E14, Laws of the Federation of Nigeria, and it applies to all judicial proceedings in or before courts in Nigeria. Commencement 3rd Day of June 2011. 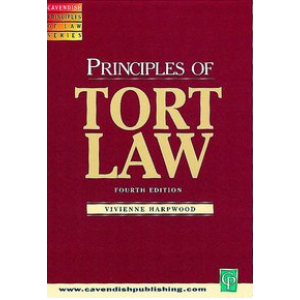 This book is useful to law students, law teachers, legal practitioners, lovers of the rule of law. 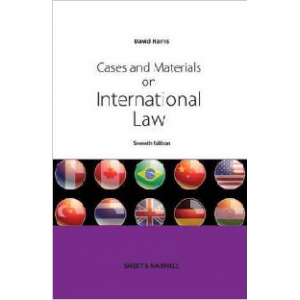 It contains cases and materials as well as revision questions. 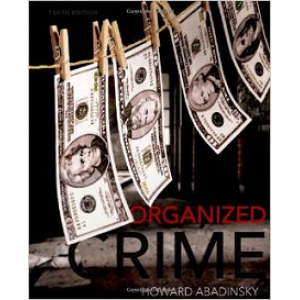 It is a veritable tool to arm you with authorities both within and outside the court room. 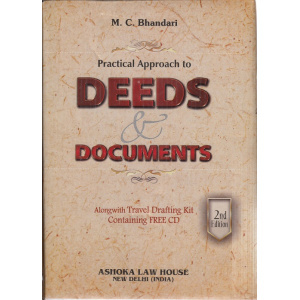 Containing an exhaustive treatment of the subject in about 2,200 pages on all types of deeds, documentation, contracts, affidavits, notices, agreements, etc. 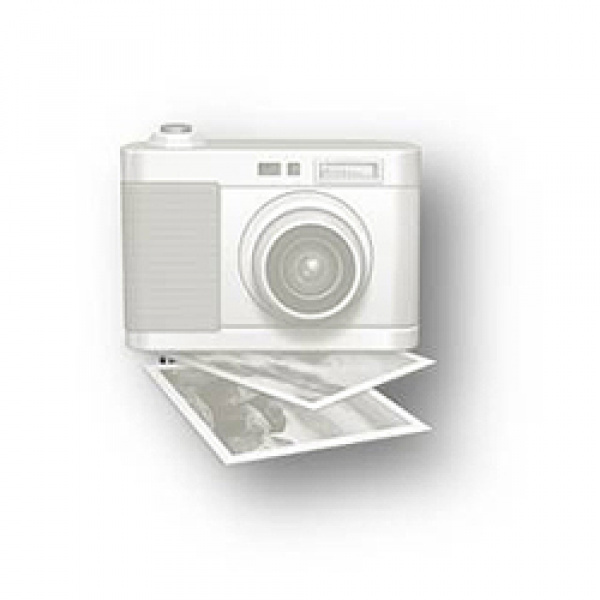 A FREE CD-ROM is also given along with which has model forms with edit option. This book puts forward the view that a sound and satisfying foundation for a general and fully National Indian Law of Affidavits lies in our unalterable commitment to Vedas, Upanishads. Puranas and Smritis which speak in solemn organic harmony. 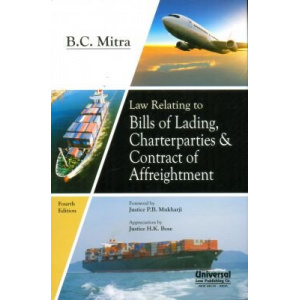 The succeeding chapters contain detailed discussion concerning affidavits in general and in the context of various enactments and legal proceeding. Affidavits find a place not only in the Code of Civil Procedure, but in other statutes as well. Still the basic and fundamental principles are based on the overview of the CPC and gain relevance and significance from these. 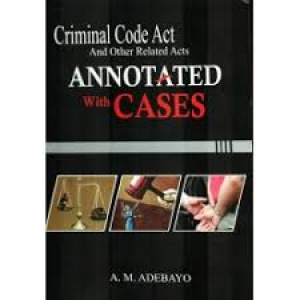 The book is useful to the judges, lawyers, administrators and would also help laymen understand the law of affidavit better.